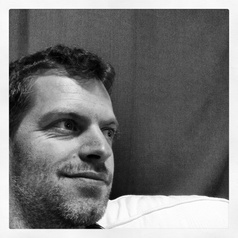 Simon Usherwood is Reader in Politics at the Department of Politics, University of Surrey. His research focuses on euroscepticism, both in the UK and across the EU, as well as Anglo-EU relations. In 2016, Simon was Senior Fellow with the ESRC's "UK in a Changing Europe" programme. He is also Treasurer of UACES and co-coordinator of the UACES Collaborative Research Network on Euroscepticism.